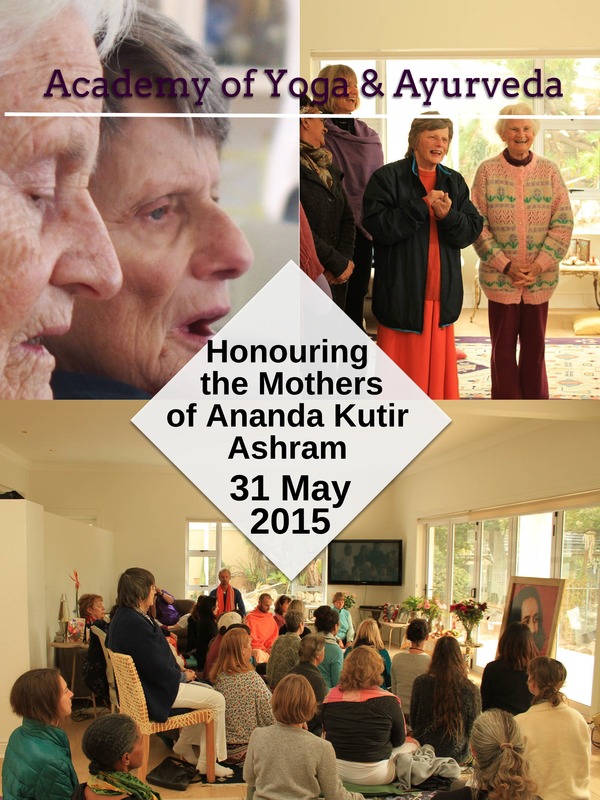 Honouring of the Mothers of Ananda Kutir Ashram in Rondebosch East, Cape Town. 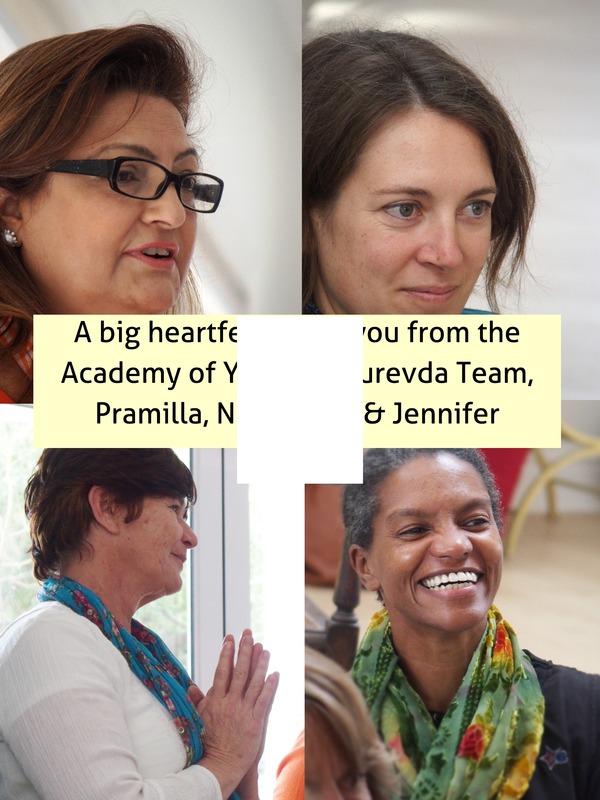 On the 31 May 2015 the Academy of Yoga and Ayurveda hosted an event at Pramilla’s studio in Claremont to honour the Mothers of Ananda Kutir Ashram. 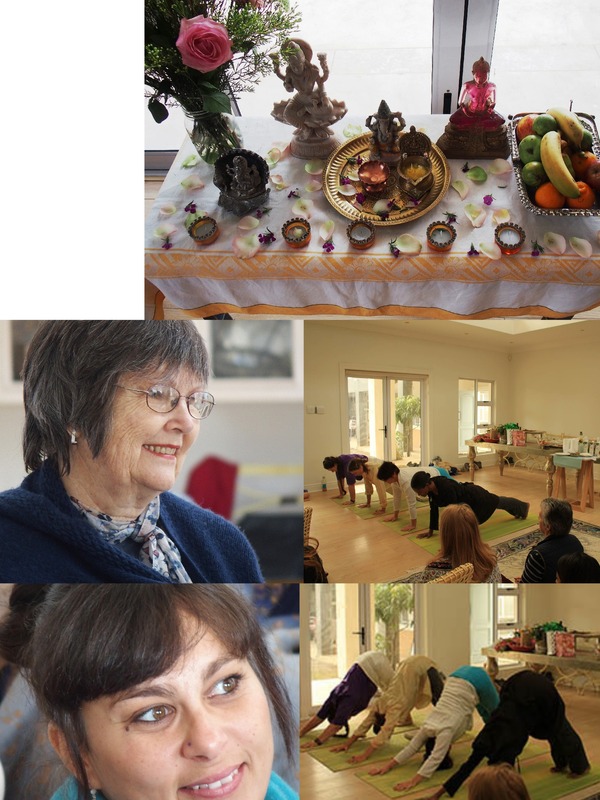 The Mothers of Ananda Kutir are strong, determined and very caring ladies who have played a pivotal role in establishing a strong and committed Yoga base for the Cape Town community. Teaching Yoga in a garage since 1967 Mother Yogesh’s dream of creating a centre eventually manifested in 1982. 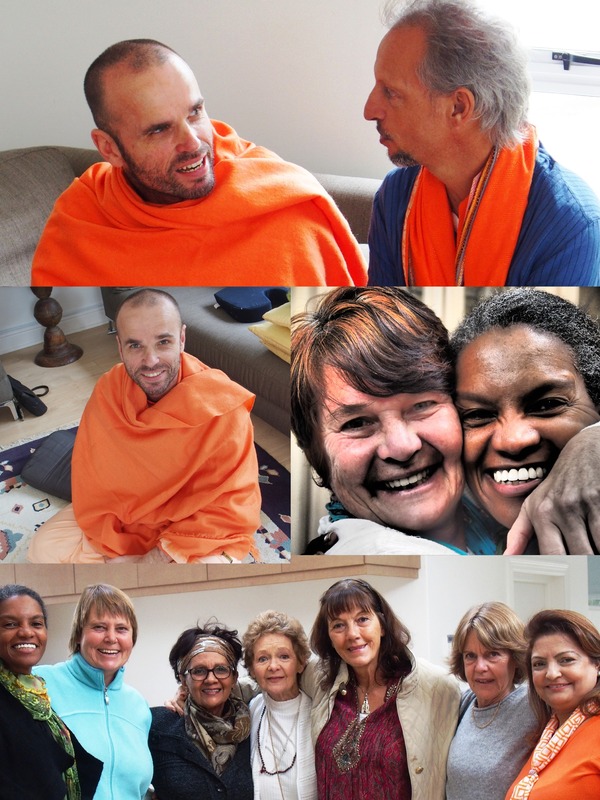 Since then the ashram has been a continual force that runs Yoga classes, meditation classes, sandwich making sessions, workshops, lectures and satsangs to implement the philosophy of Integral Hatha Yoga. 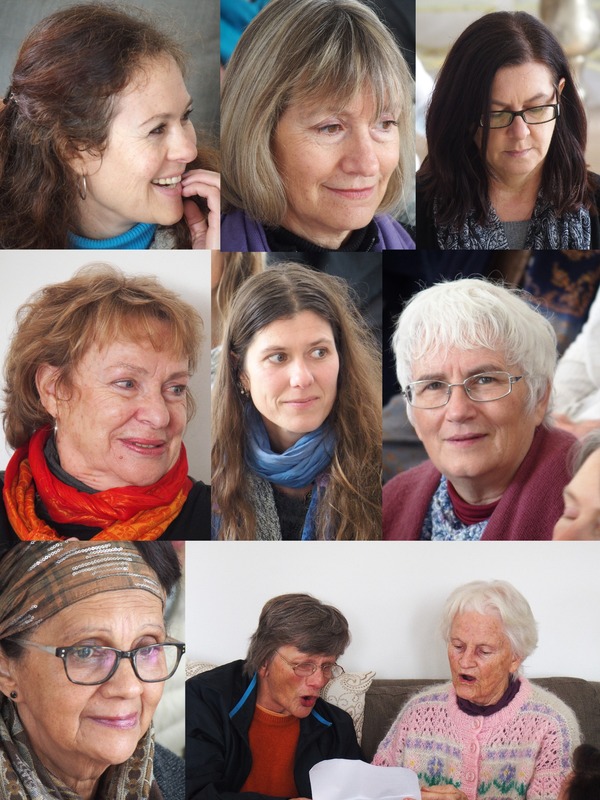 Over the years, they have qualified many Yoga teachers into the path of Integral Yoga, this gathering was our opportunity to honour them and thank them. 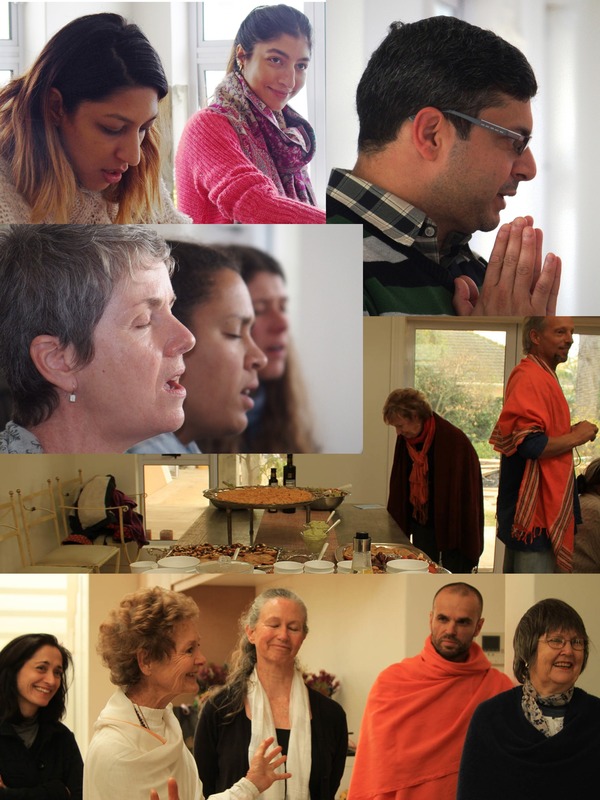 Many of the past and present teachers as well as members of the ashram joined us for a fun and memorable morning. 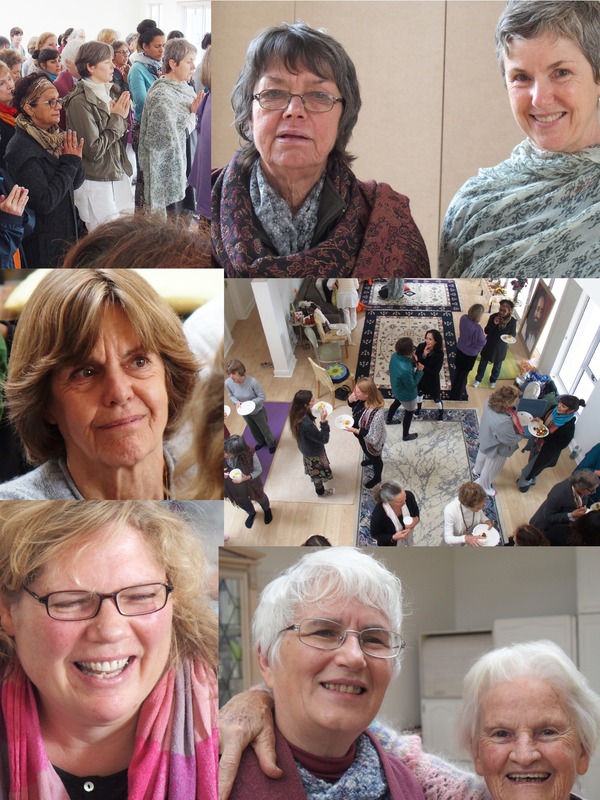 The morning included 3 rounds of Surya Namaskar performed by 4 of the long standing Ananda Kutir qualified Yoga teachers with chanting to honour the Mothers on a physical level, followed by a lovely satsang and singing as well as readings and a few speeches. 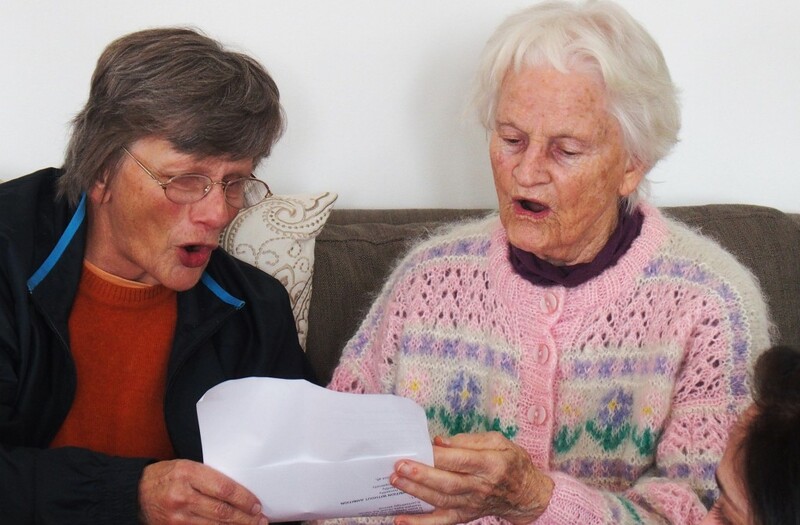 The best of all was the poem by Mother Yogesh and Swami Parvathi: “The Geriatrics of the Yoga centre” which had everyone in stitches and reminded us all of the wicked humour the two have and how important it is to laugh, smile and enjoy life at every moment. With deepest gratitude to all who attended and who made this day memorable. Here are some fun images of the event! 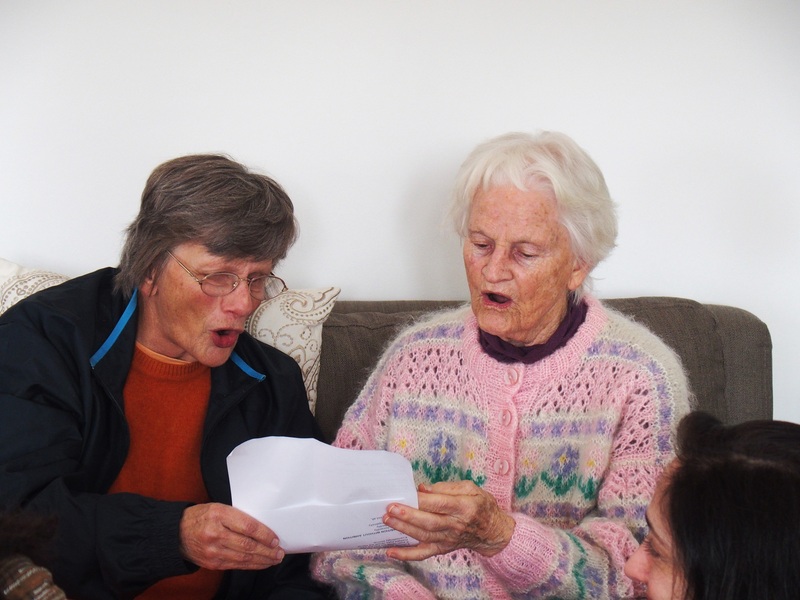 Next ›2015 Students are DONE!